The best executive and luxury car deals | What Car? If you're in the market for a new car, then naturally you want to get the best price possible. And the good news is that by buying through What Car?, you're guaranteed a great deal. Many people are still understandably nervous about the prospect of going into a showroom and haggling with a salesman, though, which is why we've launched What Car? 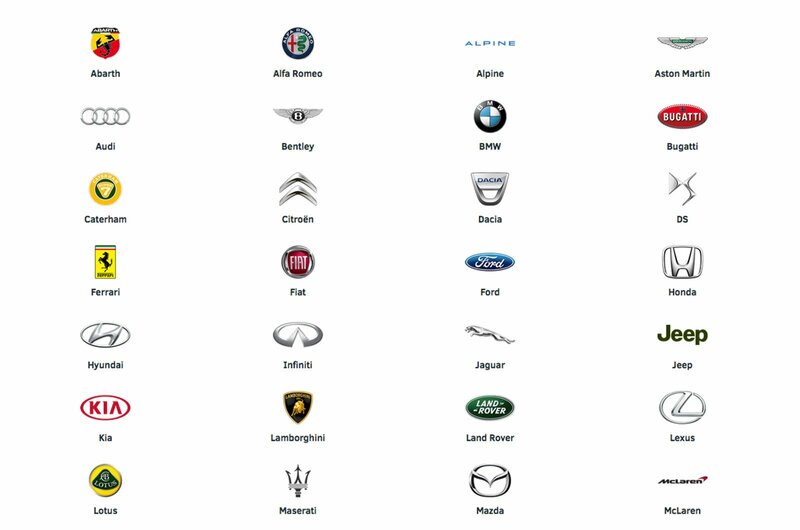 New Car Buying, a free service that lets you browse through discounted new car deals online. Today, we've rounded up the best deals on executive and luxury cars. Executive cars are often the choice of company car drivers, so factors such as the CO2 emissions (that govern your monthly tax bill) are just as important as cruising refinement for those long motorway journeys, a plush interior and (whisper it) the image of the badge on the bonnet. Luxury cars, meanwhile, need to be as good to drive as they are to be driven in. 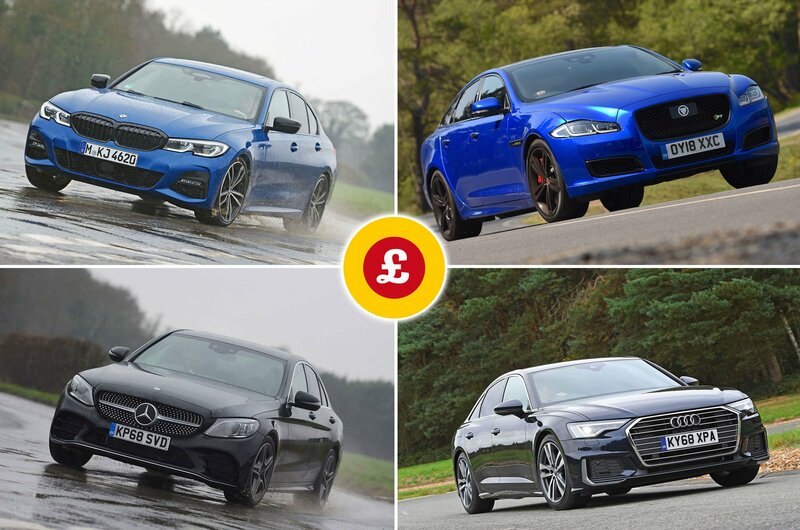 These deals are all based on our Target Price – What Car? 's way of making sure you don't pay over the odds. It's set by our team of mystery shoppers, and represents a fair price for your car. You could save even more, however, by going through our New Car Buying service. 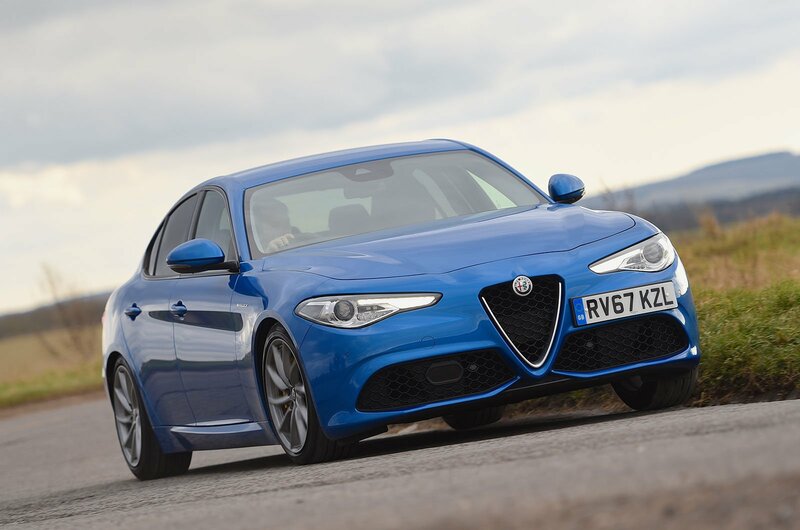 Alfa Romeo's take on the executive saloons is handsome to look at, but also offers engaging handling and strong performance. Refinement and interior quality are below that of German rivals, though. 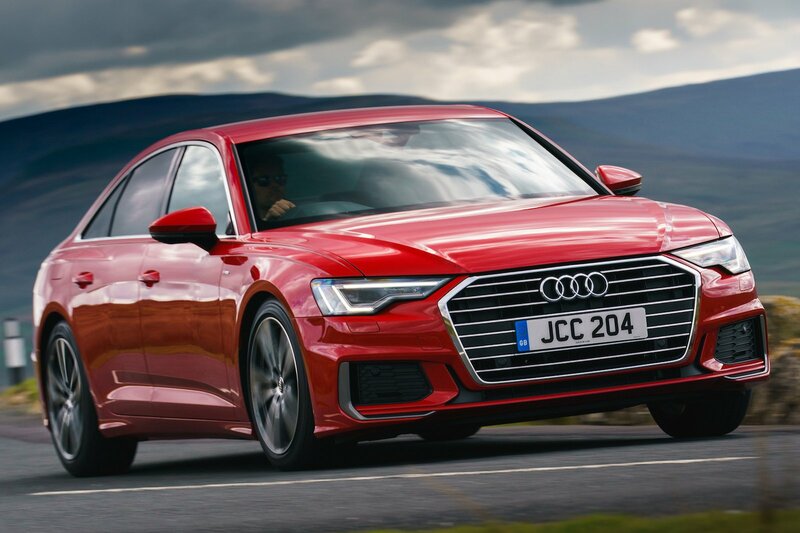 Audi's executive saloon is a former What Car? Car of the Year. You can choose from a strong range of petrol and diesel engines, but our favourite 2.0-litre diesel option combines punchy performance with good fuel economy. The A4's interior is at the top of this class for quality, too. 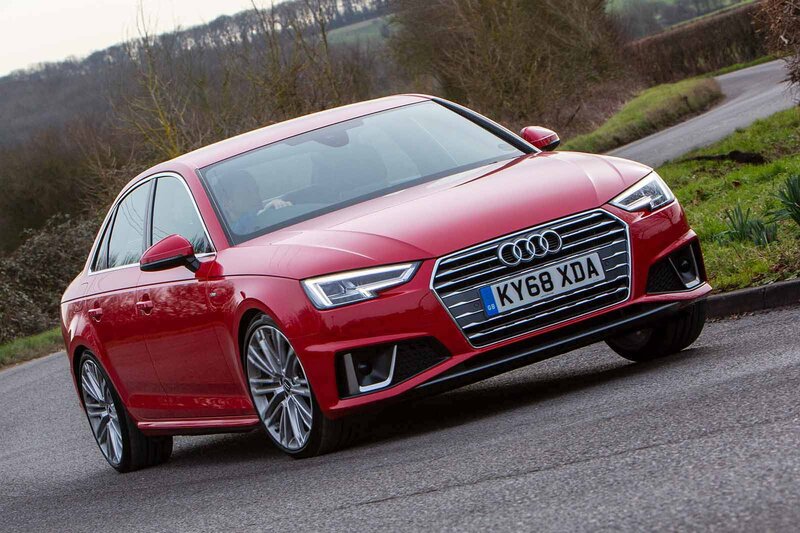 The A6 is a quiet and comfortable luxury saloon, despite not being the best car in its class to drive. It offers a range of quiet engines, a spacious interior and excellent build quality. For many, the 3 Series is still the default choice in the executive saloon market, and it's easy to see why. 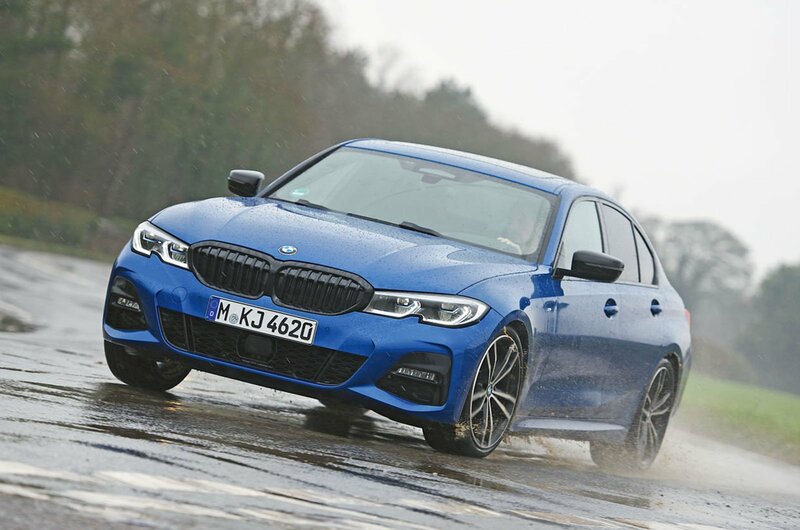 The latest version offers fun handling, a strong yet efficient range of engines and one of the best infotainment systems you'll find in any car. It's reasonably spacious for your family, too. 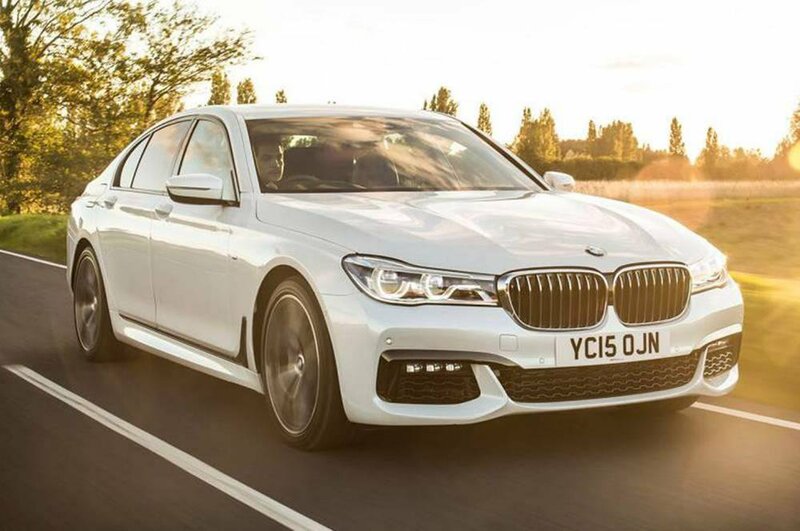 BMW's luxury saloon is spacious and fun to drive, plus it comes with the brilliant iDrive infotainment and navigation system. We like its strong range of engines and well-equipped interior. Speccing one up with lots of options can get expensive, though. 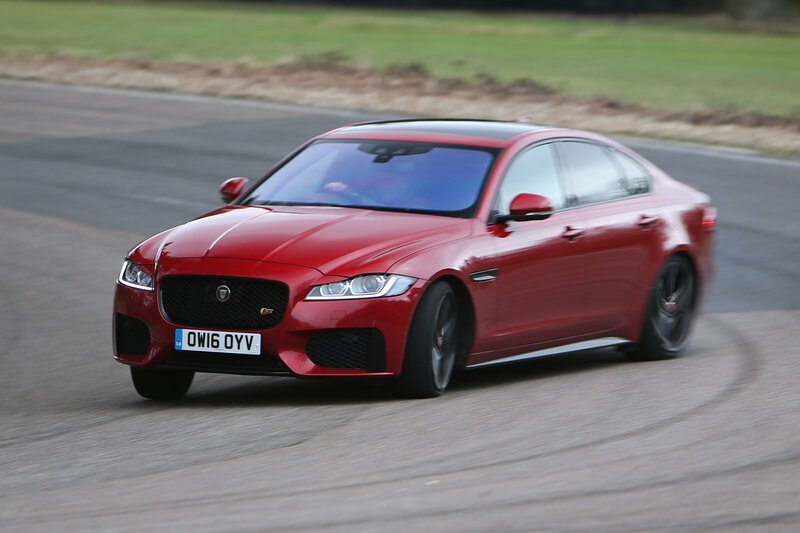 If you’re looking for a luxury saloon and love driving, then the Jaguar XF is probably your best bet, because it handles more sweetly than any rival, including the mighty BMW 5 Series and Mercedes E-Class. It also offers a comfortable ride and comes very well equipped. 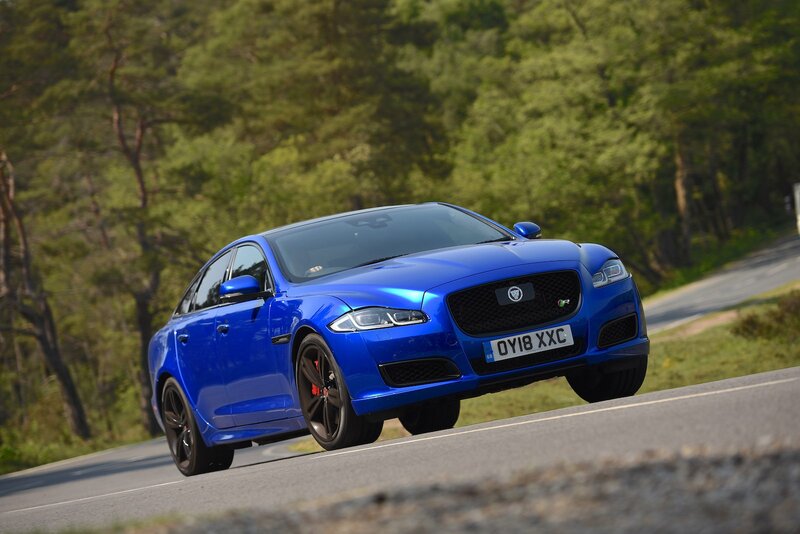 If you want your luxury saloon to be great to drive, then the XJ deserves a place on your shortlist. It may be getting on a bit, but it still offers excellent handling, a punchy range of engines and comes with lots of equipment. 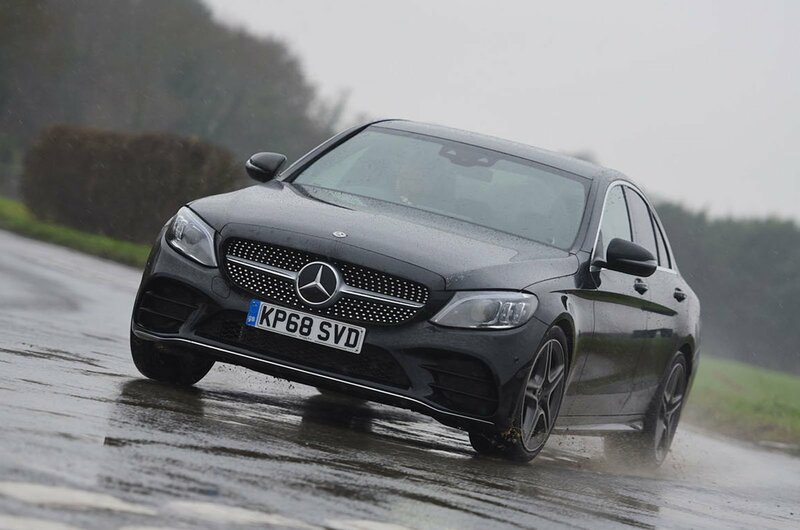 If you're after a relaxed cruiser, the C-Class is one of the best executive cars you can buy. Just make sure you specify the optional air suspension because this turns a decent ride into a great one. 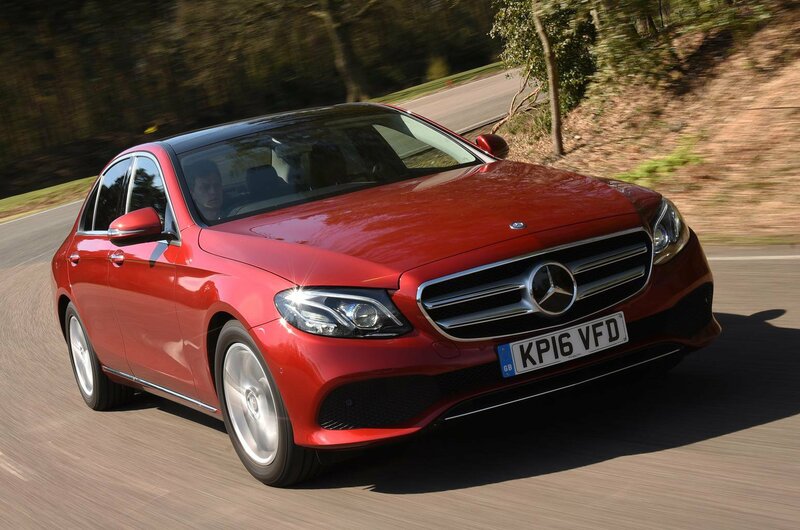 The E-Class makes more of a case for itself than almost any other mainstream Mercedes. It’s classy, well equipped and comfortable, plus this 220d diesel version is exceptionally efficient in real-world conditions. 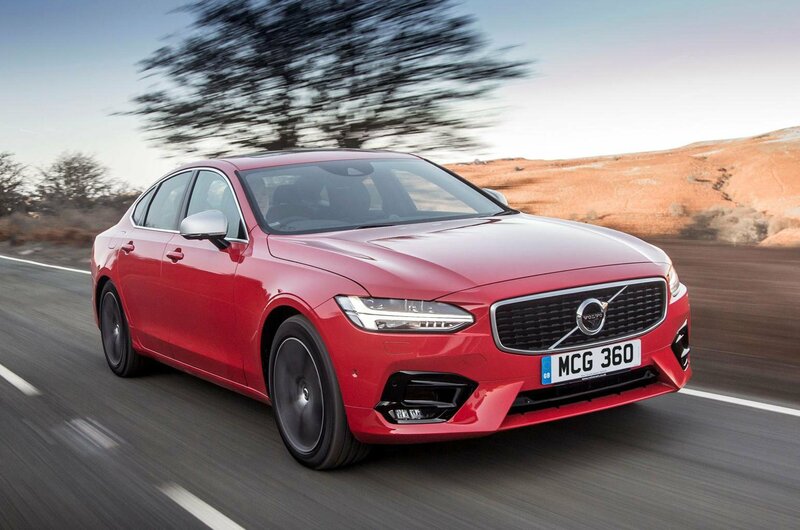 Volvo's Audi A6 and BMW 5 Series rival is luxurious inside, offering a high-quality interior and plenty of standard equipment. It's also spacious and relatively good to drive. Buy your next car with What Car? Brexit - what does the EU referendum result mean for car buyers?